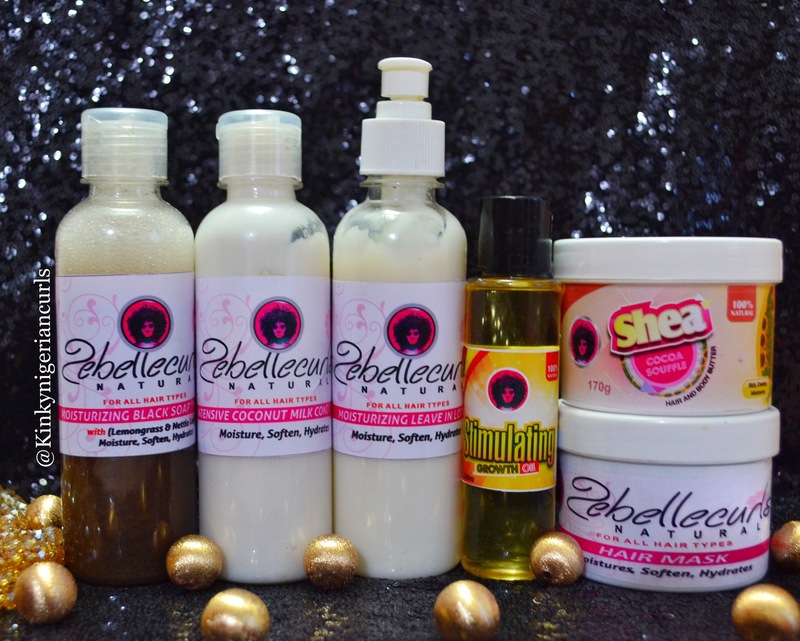 I was sent these products from Zebelle curls natural (A Nigerian hair brand) and I will give you my candid review as always! 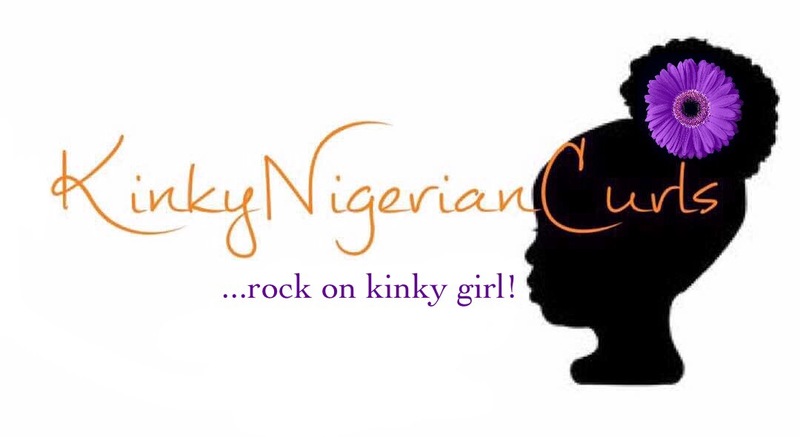 😊 I must confess, Nigerian hair brands are taking over now! I’m impressed! 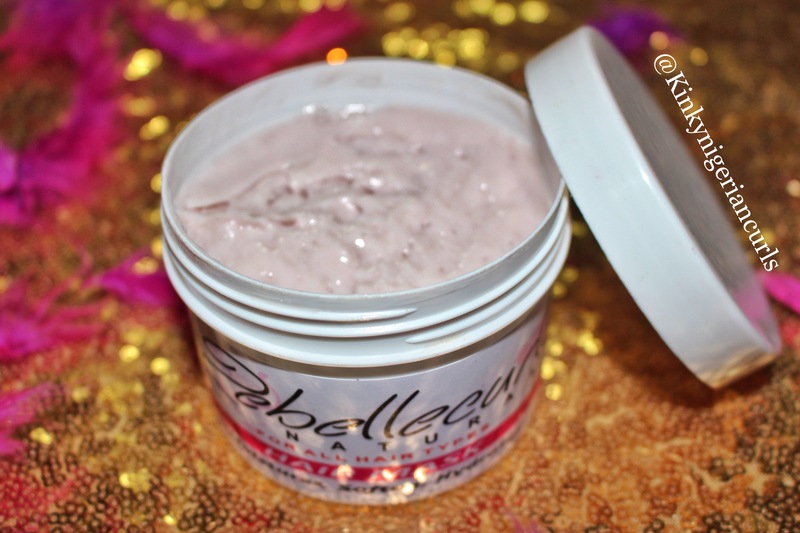 ​Zebelle curls natural hair care products, made with all natural ingredients and plant derived ingredients that makes the hair healthy, soft, and moisturized. 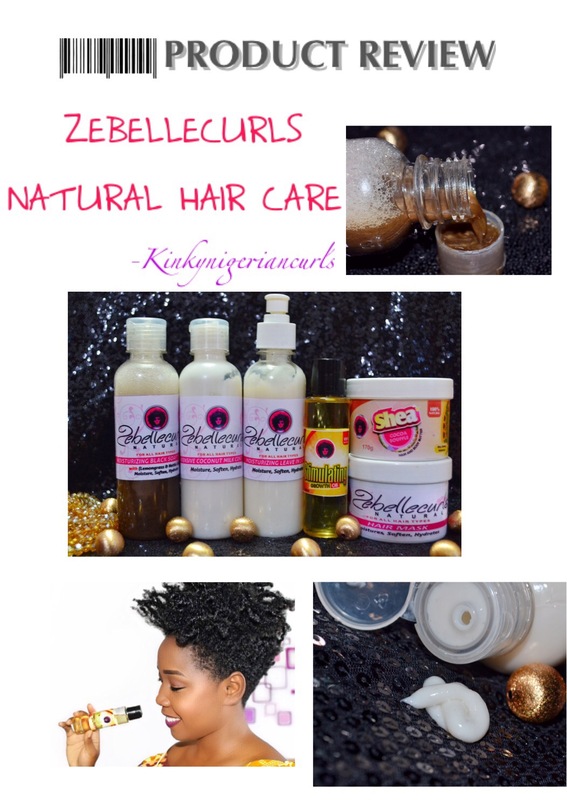 Benefits of using Zebellecurls Natural Hair products : Great for itchy scalp, Great for all hair types, Improve hair growth, Strengthens the hair follicles, We have products for (Dandruff, Dry scalp, Damaged hair, Receding hair line, Excess hair breakage). 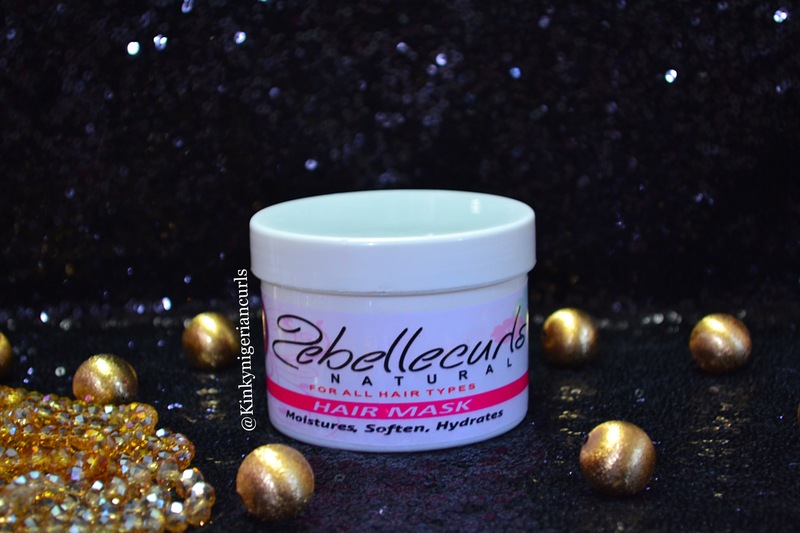 Product claim: Infused with herbs that aid hair growth, it’s gives softness, moisture and hydration. Directions: Pour a little on the palm and wash the hair twice if you so desire. Followed by our intensive coconut milk conditioner. Shake before use. 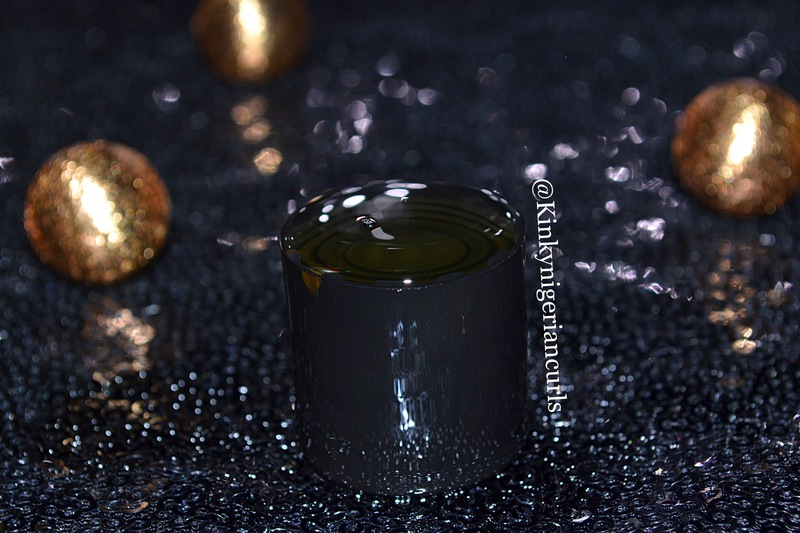 Ingredients: Distilled water, Nettle Leaves, Lemongrass, Rosemary Leaves, Aleovera Juice, Vegetable Glycerin, Castor Oil, Coconut Oil, Jojoba Oil, Thyme Oil, Teatree Oil, Lavender Oil and Preservatives. On using the black soap shampoo it has a watery consistency, it lathers pretty well, I didn’t have to wash twice. After washing it off my hair felt Moisturized, it’s quite moisturizing for a black soap because naturally black soap is drying, I guess because it contains a humectant and some oils (as seen in the ingredient list). The inscriptions on the body weren’t too visible, please work on that!! Product Claim: The Intensive coconut milk conditioner provides moisture, softness and hydration. 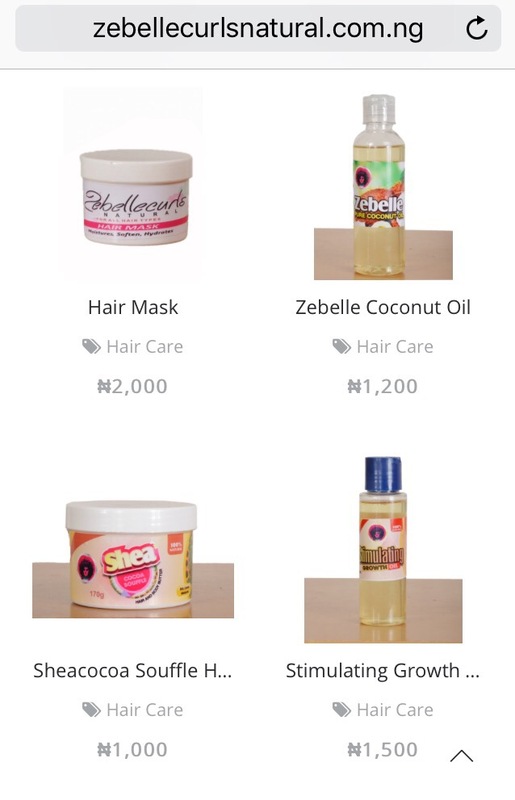 It’s provides elasticity to the hair, it’s includes oils and essential oils that are hand picked which provides the hair moisture. Directions: Put a little on a section of hair, leave in the hair for 45 minutes with a plastic cap and wash. 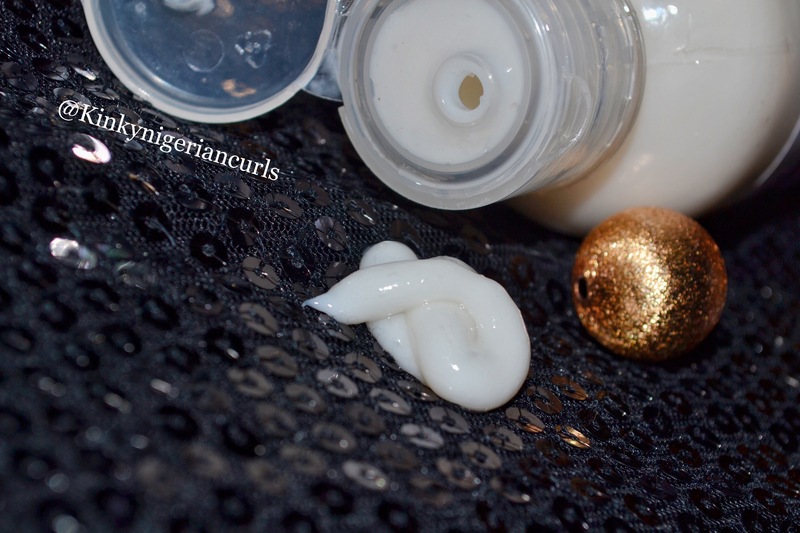 Follow with our moisturizing leave in lotion. Ingredients: Distilled water, Coconut milk, Aloevera Juice, Lemongrass, Rosemary Leaves, Vegetable Glycerin, Hydrolyzed Silk Protein, Cetrimonium Chloride (conditioning agent), BTMS 50 (vegetable based conditioning emulsifier), Coconut Oil, Sweet Almond Oil, Jojoba Oil, Cetylalcohol, Ceatryalcohol, Pathenol (Provitamins), Vitamin E, Essential Oils, Preservatives and Fragrance. Fragrance: Smells like a mixture of buttermilk, coconut and banana. Like for real I spazzed when I saw “Hydrolized Silk Protein” in the ingredient list. You all know how I love protein and moisture balance in my hair, so that was a Win for me! After washing the conditioning milk off, my hair felt soft! Ok I mean soft and easy to detangle. Product Claim: The leave-in conditioner is one of our best seller, infused with coconut milk, hand picked essential oils and butters. It’s provides softness, moisture and improves growth. 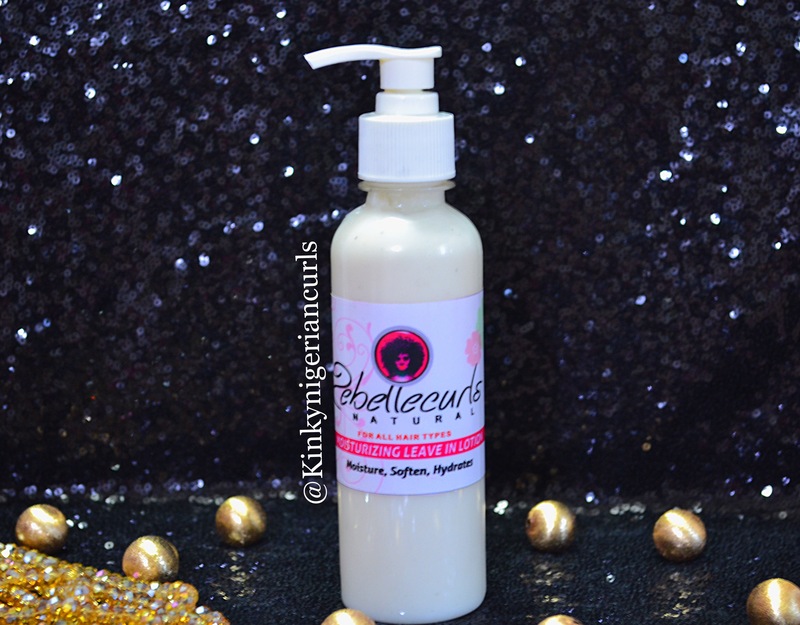 Ingredients: Distilled Water, Shea Butter, Cocoa Butter, Aloevera Juice, Vegetable Glycerin, Coconut Milk, Olive Oil, Coconut Oil, Sweet Almond Oil, Rosemary Leaves, Natural Emulsifier, Cetyl Alcohol, DL Pathenol (Provitamin), Vitamin E, Essential Oil, Fragrance & Preservatives. Packaging: It comes in a transparent bottle with a press bottle cap! It doesn’t leak, although difficult to press down, rotate and lock! I suggest they use a flip cap. Fragrance: I can’t really place the smell but I don’t like it. Well it got my hair soft and moisturized but not for long. In addition it doesn’t have enough slip. I don’t really like the fragrance. Other than that, it’s good. Water as its first ingredient is a win! Product Claim: Another of our best sellers, the hair mask is infused with herbs like hibiscus, Nettle leaf and rosemary which will strengthen and promote healthy hair. Size: The quantity wasn’t listed. Directions: Coat each section with a little mask cover the hair with a plastic cap for 45 minutes. Ingredients: Distilled Water, Hibiscus Leaves, Aloevera Juice, Neem Leaves, Nettle Leave, Rosemary Leave, Shea Butter, Castor Oil, Avocado Oil, BTMS, Cetyl Alcohol, panthenol DL (provitamins), Vitamin E, Essential Oils, Preservatives and Fragrance. Packaging: It comes in a white plastic tub with a screw lid. Fragrance: Smells fruity, I love it. 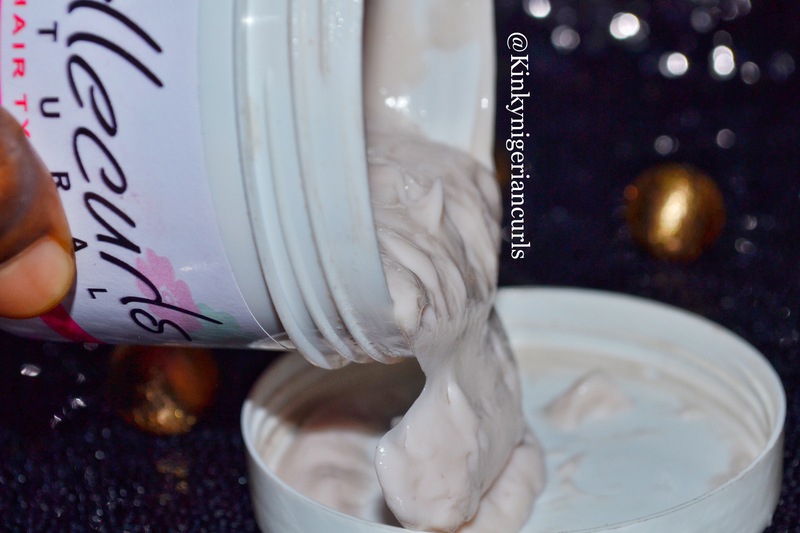 The hair mask absorbed pretty well into my strands, after rinsing it off my hair was soft and moisturized. 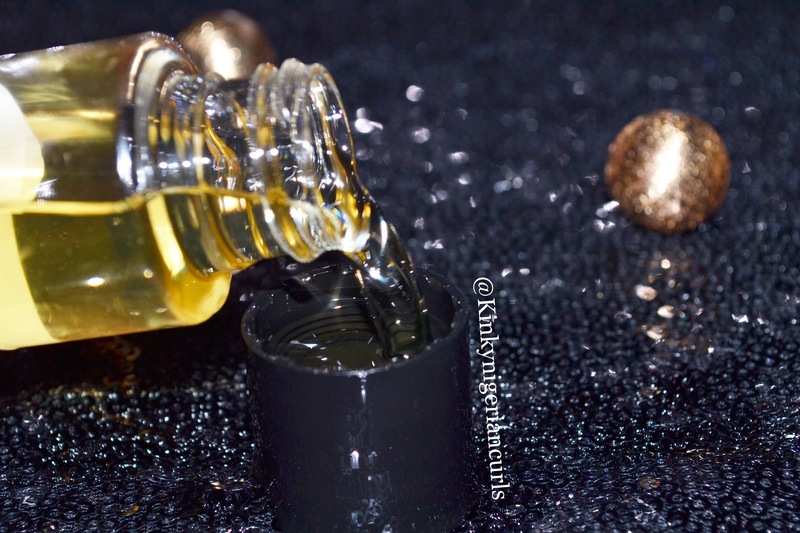 Product Claim: This oil is infused with finest of herbs like rosemary leaves, burdock root which aid hair growth and blended with essential oils, Great for hot oil treatment, Great for itchy scalp, Improves hair growth, Great for all hair types (Natural and Relaxed hair), Great for women, men and children. Directions : Apply from root to the end, massage the hair and can be used as a hot oil treatment. 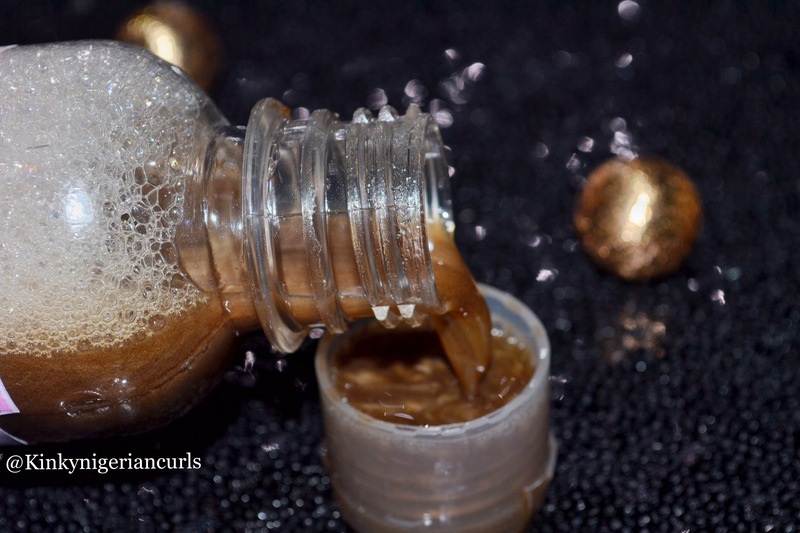 Ingredients: Coconut Oil, Burdock root, Rosemary Leaves, Castor Oil, Tea tree Oil and Vitamin E Oil. Packaging: Comes in a transparent bottle, place upright or it will leak out. This is my favorite out of the entire line sent to me, followed by the shampoo. Well maybe because I love growth oils I don’t know, but thissss is a good one! I used the stimulating growth oil while on my protective style (braids), to stimulate growth, keep my scalp itch free, alive and healthy! It’s Light weight and soothing! 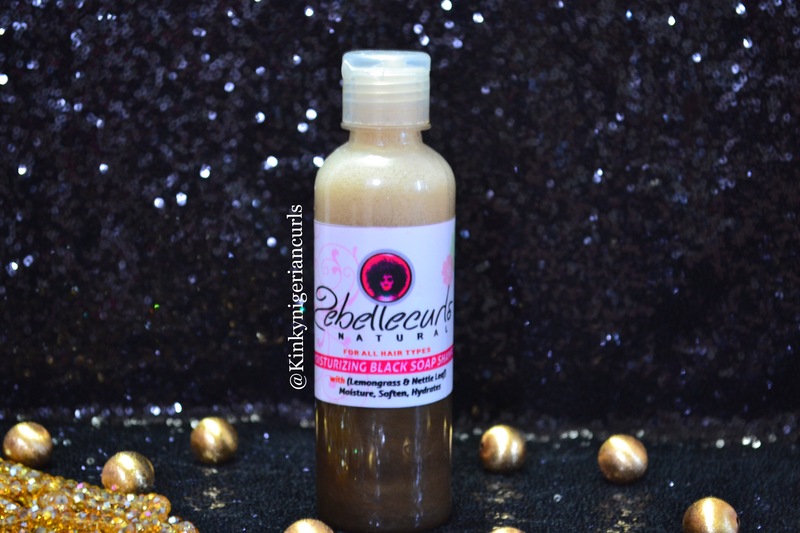 It has this tingling feel that stimulates the scalp and increase blood circulation which will eventually aid hair growth. When I took down my braids, my scalp was dandruff free and truely I had new growth, so yes! 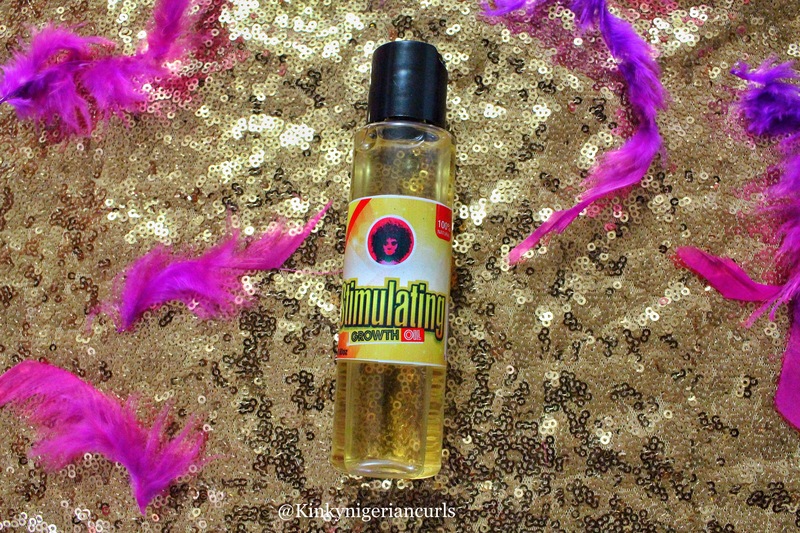 I do recommend this growth oil. 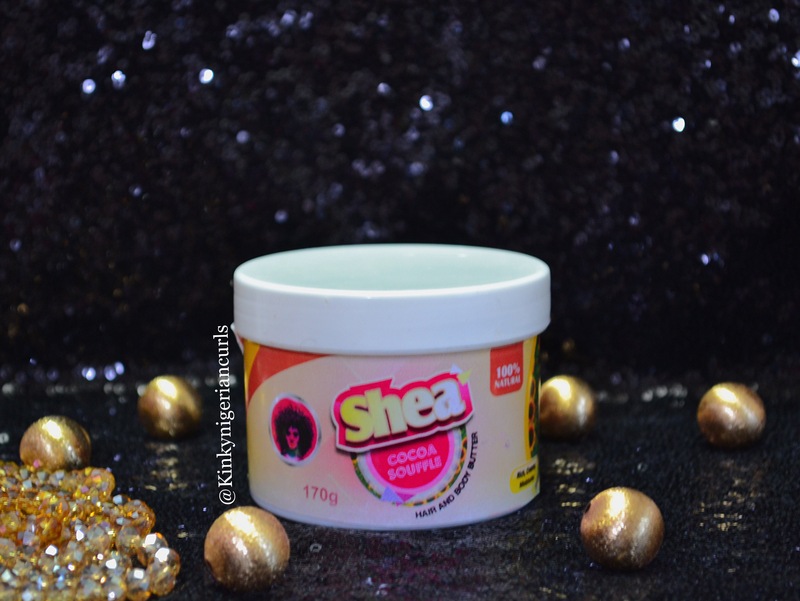 Directions: Apply moisturizing shea Cocoa soufflé from the roots to the ends and massage into the scalp, can be applied to wet or dry hair and also body. 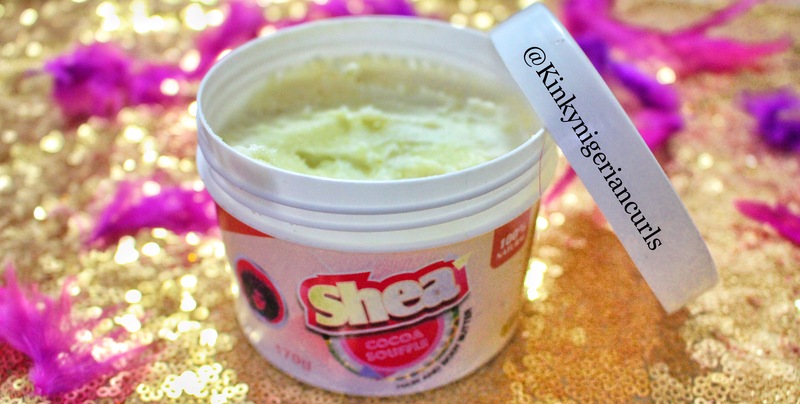 Ingredients: Shea Butter, Cocoa butter, Olive Oil, Coconut Oil, Castor Oil, Vegetable Glycerine, Sweet Almond Oil, Vitamin E Oil and Essential Oils. Packaging : It comes in a white plastic tub with a screw lid. Fragrance: Smells like a blend of essential oils. 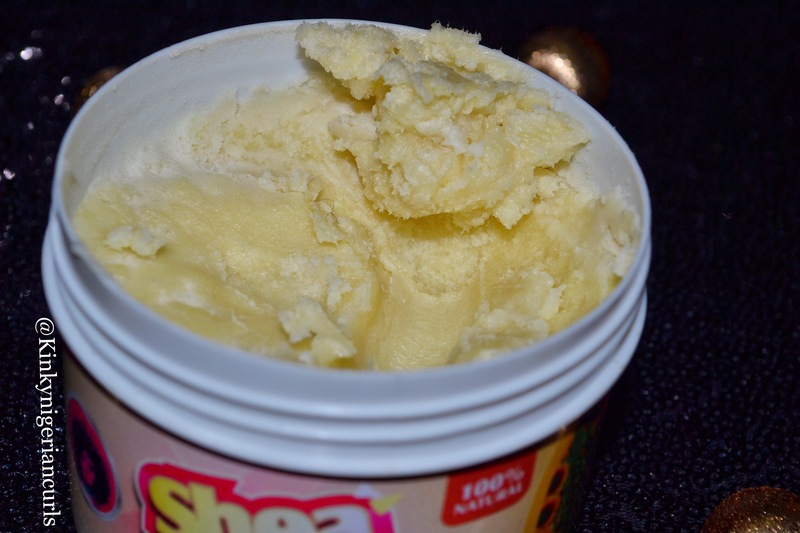 I used the shea Cocoa to seal in moisture after applying the leave in conditioner, it did well in sealing in moisture. 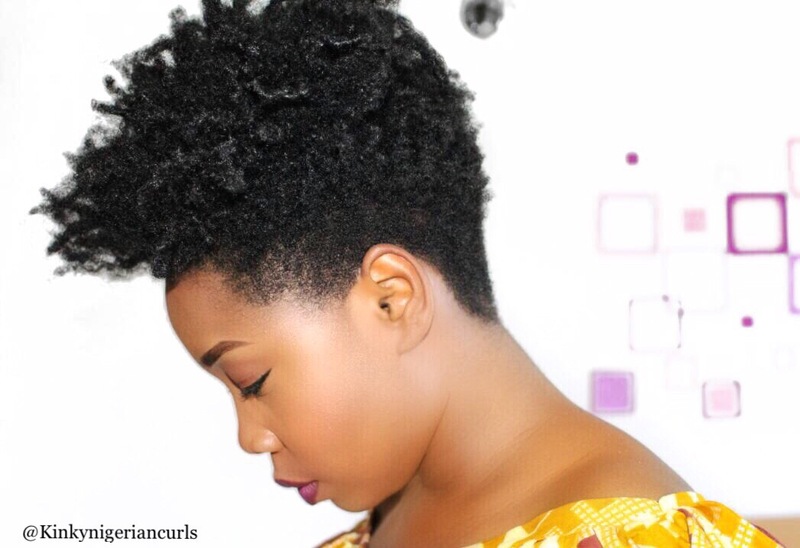 I’m yet to try out a twist out or braid out with this product but I sure will and update this post. But I’m sure it will come out well. 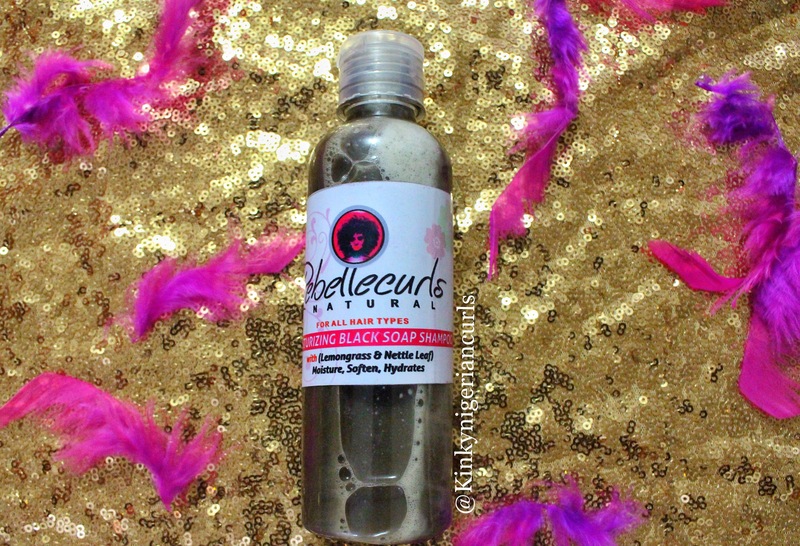 If your looking for a pocket friendly natural hair product that works this is it. 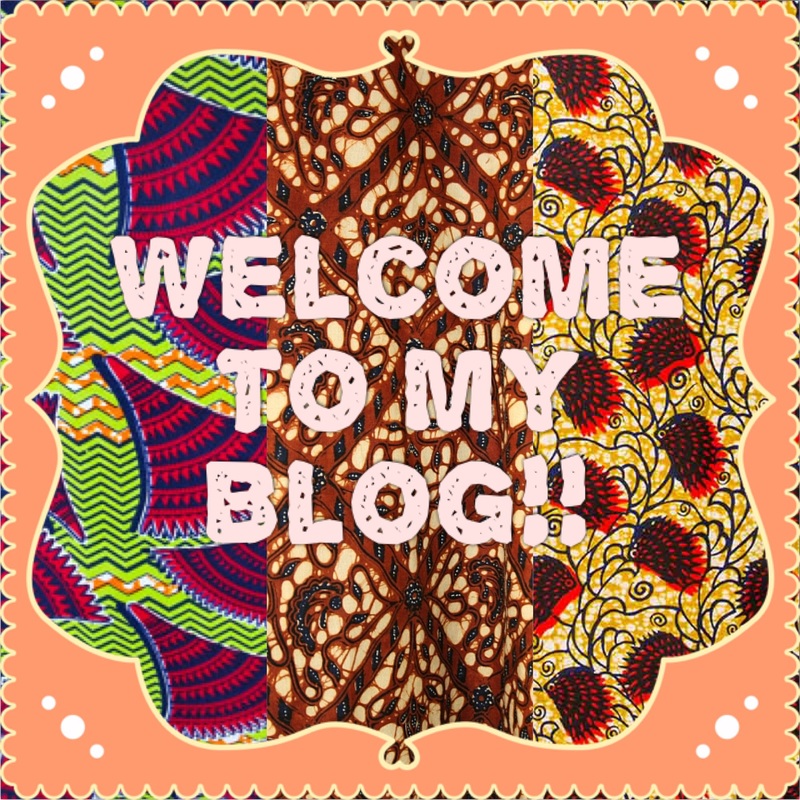 Have you tried any product in this line? What’s your take? Oh great !..I’ll definitely try them out. This is lovely Ellen darling!